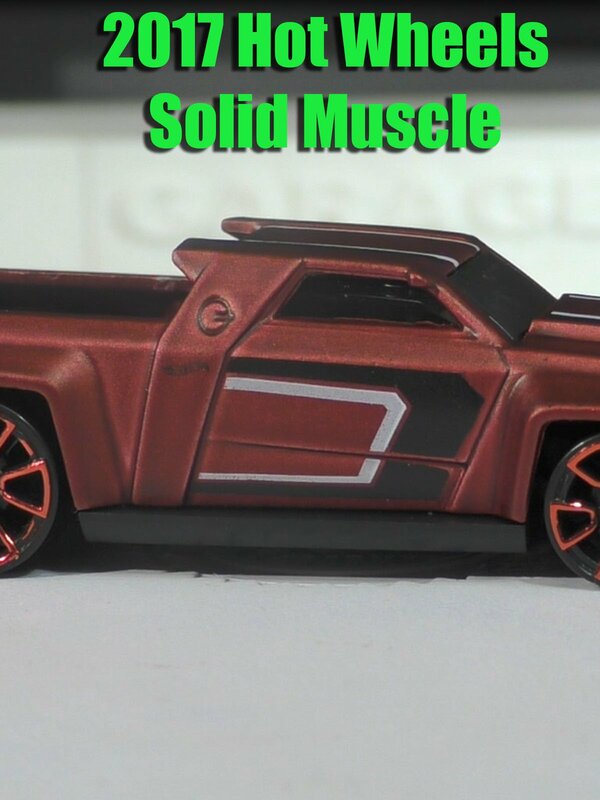 The Solid Muscle is a New Model that comes in 2 variations in the 2017 Hot Wheels N Case. This muscle truck comes in satin red and satin blue. The satin blue is sure to be the harder to find version.